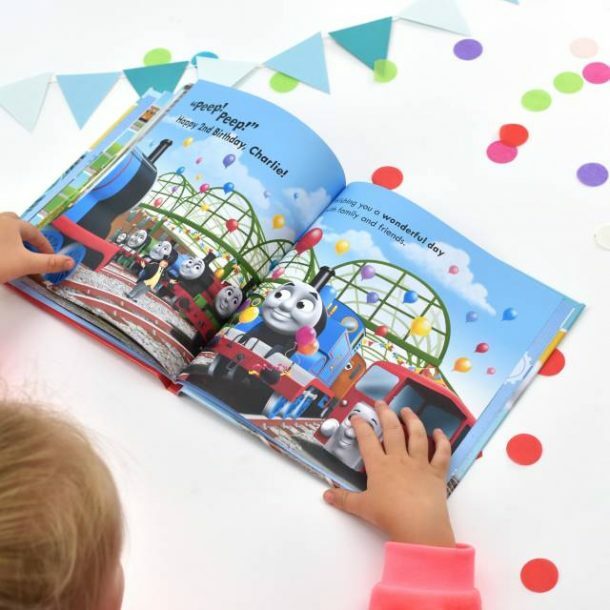 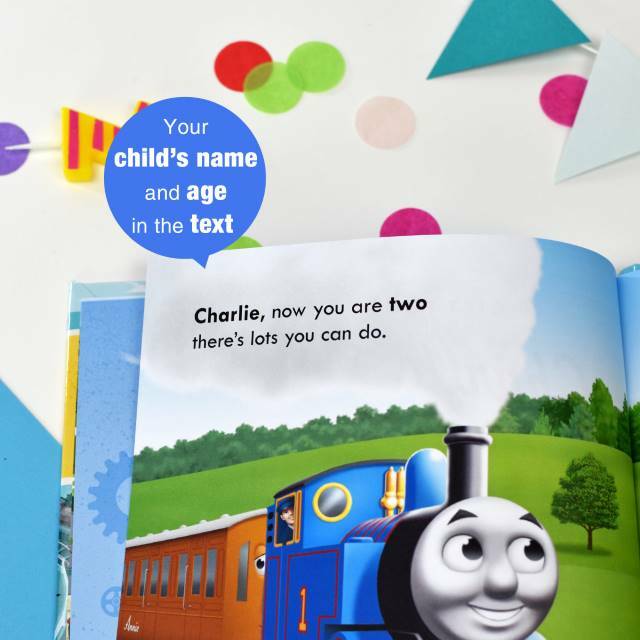 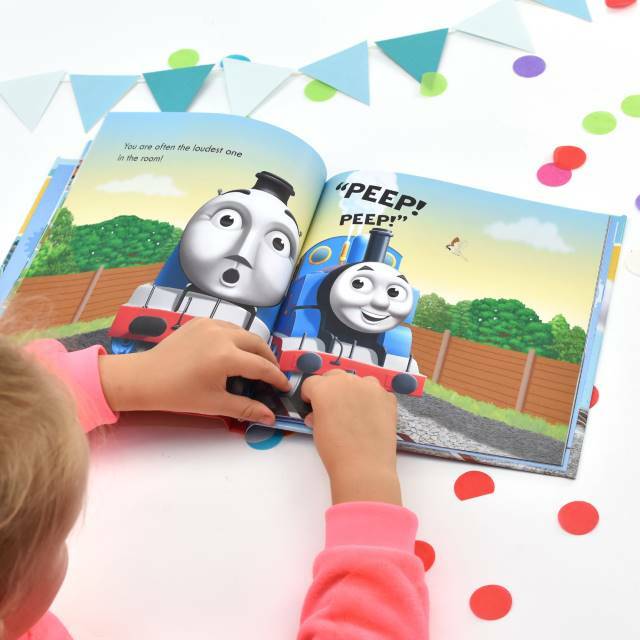 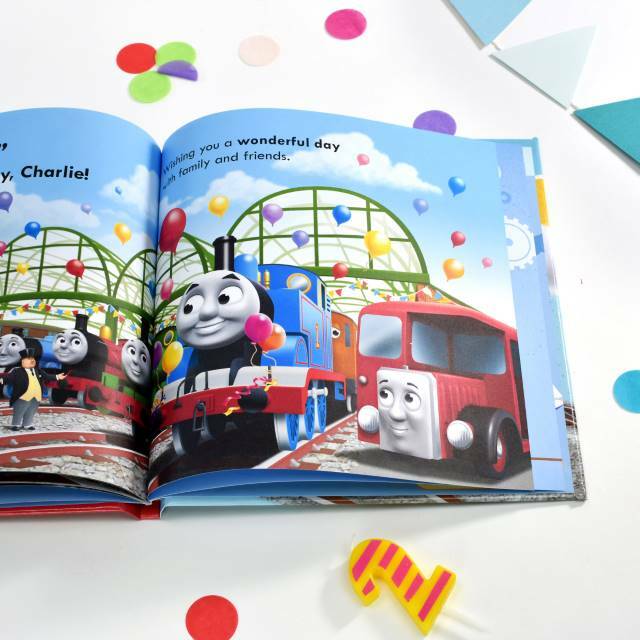 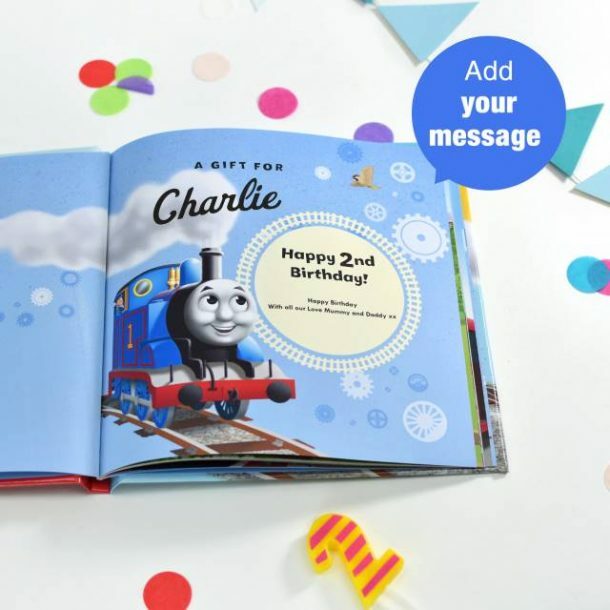 Thomas and his friends talk directly to them about the wonders of life and the excitement of becoming another year older, in this Personalised Thomas the Tank Engine Birthday Softback Book. 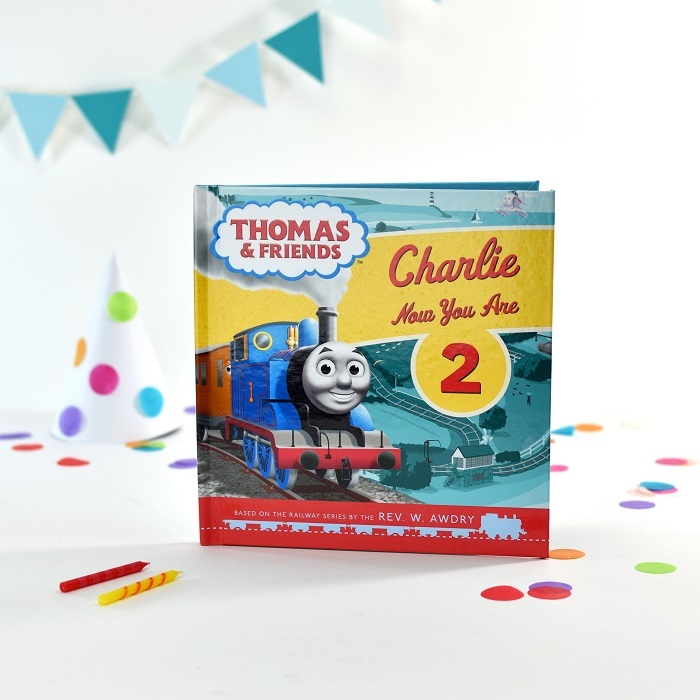 An official Egmont licensed product that features all the well-known characters from Rev. 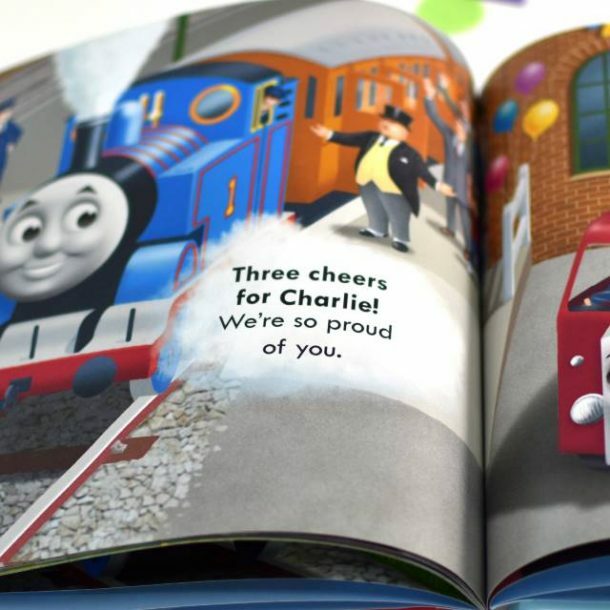 W. Awdry’s Railway Series, including Thomas, James, Gordon and Henry. 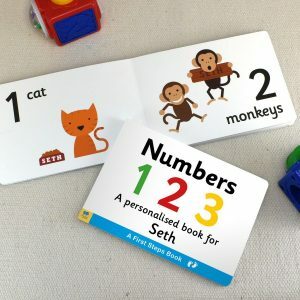 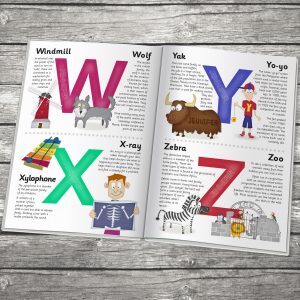 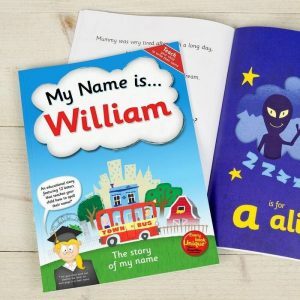 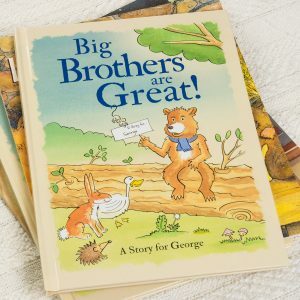 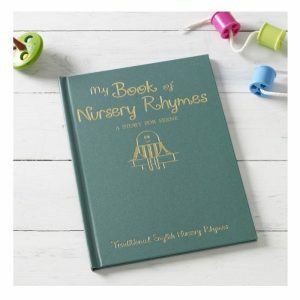 The book itself is personalised for the child with their name and age on the cover of the book and throughout the story. A message from you will also be printed on the opening page, and for this we allow for 80 characters over 2 lines. 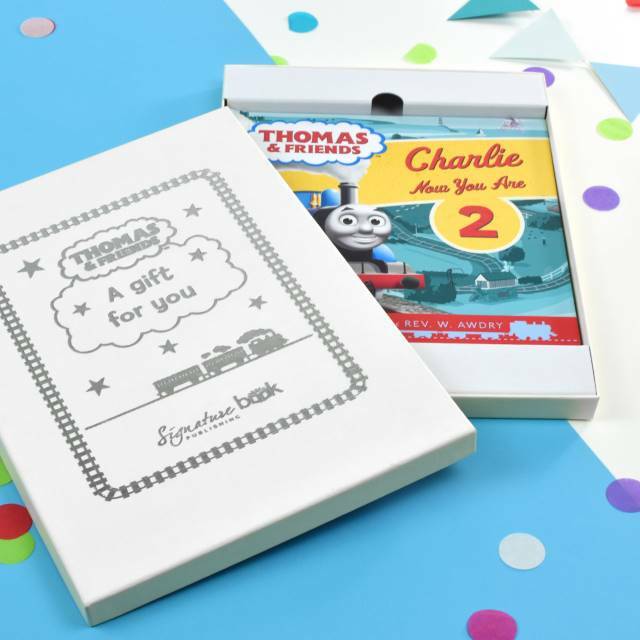 We also have a special Thomas the Tank Engine gift box available on this book, you can purchase this for an additional £5. A perfect way to present the gift to them on their Birthday. A truly lovely keepsake for any child, no matter what age!